In this article, we’ll discuss CFM meaning and how it works as a air speed calculator in detail. 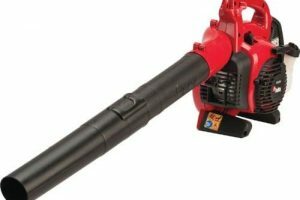 We will also address other questions that you may have when buying the right leaf blower for your needs. 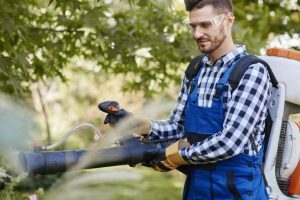 To get things started, it is important to have a working knowledge of how these units of measurements come into play and what do they say about a leaf blower. What does CFM stand for? Cubic Feet Per Minute or CFM’s. The CFM calculator refers to the volume of air that comes out of a leaf blower’s tube in one minute. 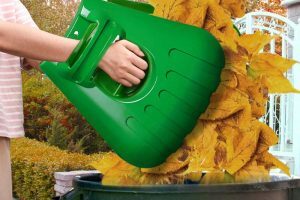 Therefore, a leaf blower with a CFM of 550 can push 550 cubic feet of leaves and debris in one minute. In other words, CFM meaning is a leaf blower’s blowing strength or power. Using an analogy, the CFM airflow meaning is like the width of a traditional rake’s head. Generally, the bigger the mouth of the leaf blower, the bigger the CFM airflow. Miles Per Hour (MPH). It indicates the speed by which air escapes from the tube in an hour. Expanding our earlier analogy, MPH is the speed by which the rake sweeps through the area. Now, if you have a small rake head (330 CFM) going at a higher speed (100 MPH) and a longer rake head (480 CFM) sweeping at a lower speed (92 MPH), which do you think will get the job done faster? Let us talk more about this later. Cubic Centimeters (CC). This refers to the size and weight of the machine. So this should give you an idea if it is something you can hold, carry, or push with ease. Decibels (dB). This measures how loud or noisy a thing is—in this case your leaf blower. The higher the dB, the louder it is. This is an important measurement because there are local ordinances limiting levels of noise pollution, especially in residential areas. Which One Matters More—CFM or MPH—for Leaf Blower Efficiency? Many of us think that an MPH is all that matters when buying a leaf blower. But in the two scenarios, a difference of eight MPH isn’t much when you look at a difference of 150 in the CFM. Definitely, the one with 480 CFM at 92 MPH will perform the job more efficiently. 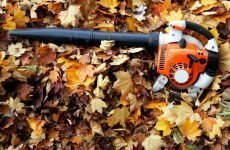 With that Settled, What is a Good Leaf Blower CFM ? 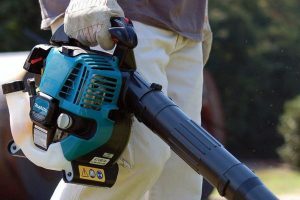 For small areas like driveways, decks, and patios, you’ll find electric leaf blowers with 200 to 400 should suffice. 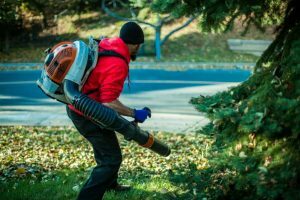 For properties that are an acre or little more in size, a leaf blower with 400 to 700, like that of backpack leaf blowers, is up to the task. For larger areas, leaf blowers with as high as 3,000 will provide you better coverage in a lesser time. Leaf blowers this powerful are strong enough to turn over even small rocks. Lastly, before you head out and buy a leaf blower, you need to check the permissible noise levels in your area. In principle, the higher the CFM’s of the leaf blower, the noisier it is. Now, you wouldn’t want to buy a high-powered leaf blower that you are not allowed to use, right? Hence, it would be helpful to learn about the different types of leaf blowers to find a workaround for such scenarios. These are relatively lighter and least powerful. They can come in CFM’s between 200 to 400 and work quite well with light and dry debris. In some instances, you can find new generation handheld leaf blowers going as high as 550. 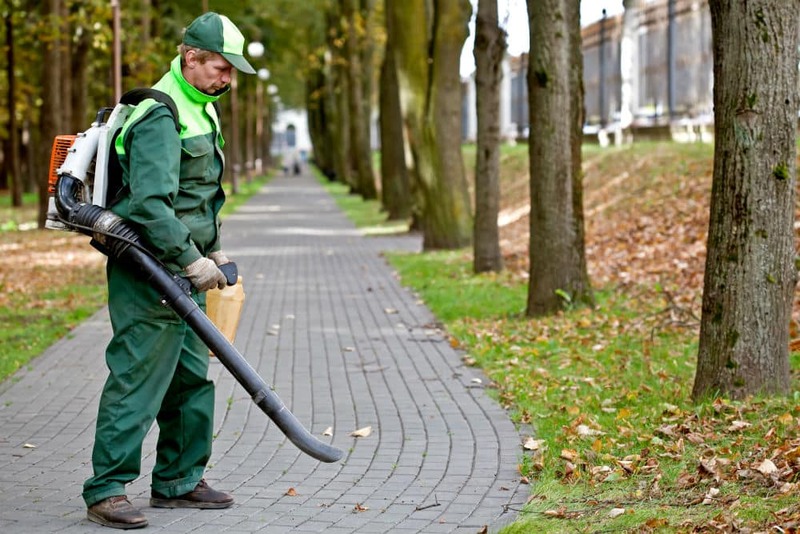 Handheld leaf blowers can be battery, gas, or electric powered. The first two will allow you more mobility since they are cordless. The battery powered ones though can easily run out of charge. Overall, with a lower air flow, handheld leaf blowers are considerably quieter. As the name suggests, they are strapped on the back, which is more comfortable when working for longer periods. 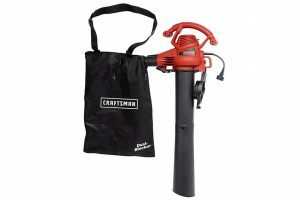 Most backpack leaf blowers are gas-powered and have CFM’s ranging from 400 to 700. There are a few exceptions that can go up to 900. 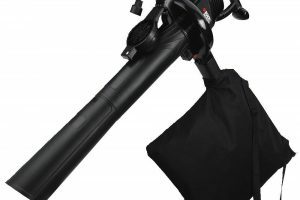 Generally, backpack leaf blowers can be noisier than the handheld ones. These are the beasts of the leaf blowers. They can have CFM’s as high as 3,000 and can push back even small rocks. What will take you days to finish they will cut back significantly. Of course, being gas-powered and at incredibly high CFM, walk-behind leaf blowers are extremely noisy. 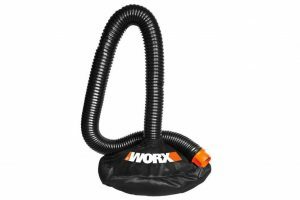 So, what is a good CFM airflow for a leaf blower? 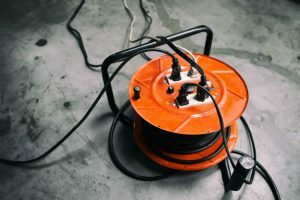 That depends on the size of the property and the kind of debris you’ll be working on, plus the noise level set in your area. And while it is tempting to overlook the MPH altogether, don’t. The trick is to find a leaf blower that should allow a good coverage (high CFM’s) at a sustainable speed (high MPH).